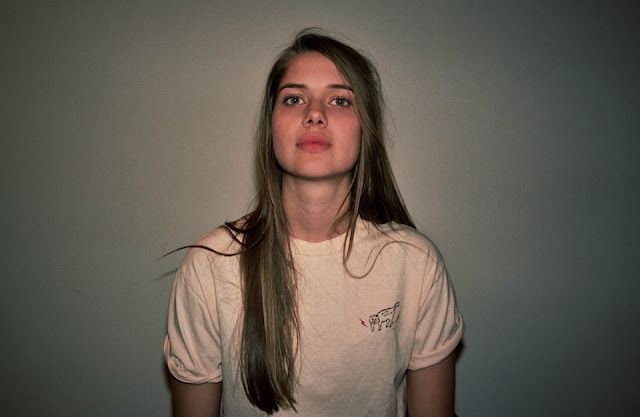 Dre Babinski, a experienced musician from LA, is the talent behind Steady Holiday, a vehicle to put out her creativity and her own recordings, with an album, Under The Influence, coming out on June 24th. "Open Water" is the opening track, a smooth and haunting tune, indie pop with a distinctive personality. 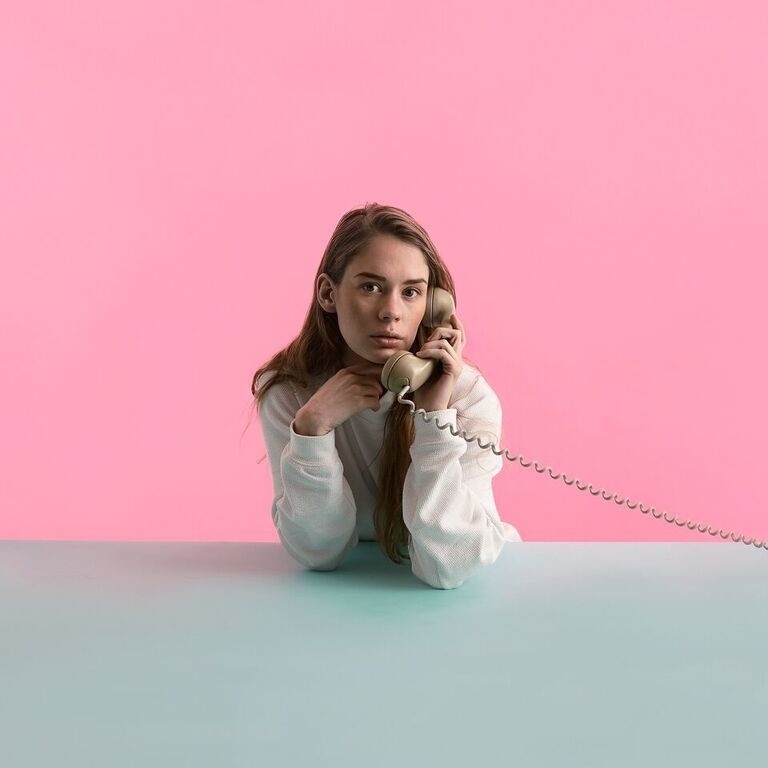 Anna Lotterud, a singer and songwriter from Oslo, is Anna Of The North a quickly growing phenomenon among the indie music blogosphere, thanks to her crushing, lovely and captivating singles. "Baby" is the latest, a smooth and soothing little pop jam that showcases Anna's special talent and sensibility. Leapling are set to drop their second album on June 10, a record called Suspended Animation whose first teaser is "Alabaster Snow" an excellent song that builds a soaring melody over a great 90's like guitar line. 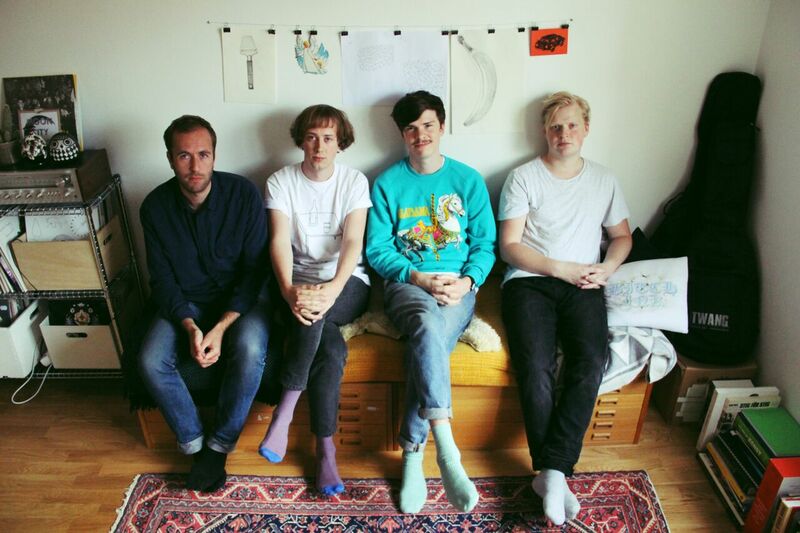 Magic Potion are a foursome from Stockholm, and yes, they have that Swedish knack for making great indie pop. "Milk" is the lead single from Pink Gum, their long awaited first full length out May 27, and it is an enchanting little pop gem. 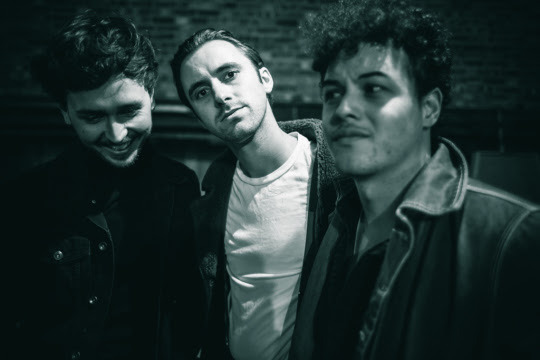 The Bay Rays are a hotly tipped new British act, and we can see why;"Four Walls", the Kent's trio debut single is a blast of energetic and infectious garage rock jam with the right amount of brit attitude, some of the stuff hits are made of, and this is likely to be one. 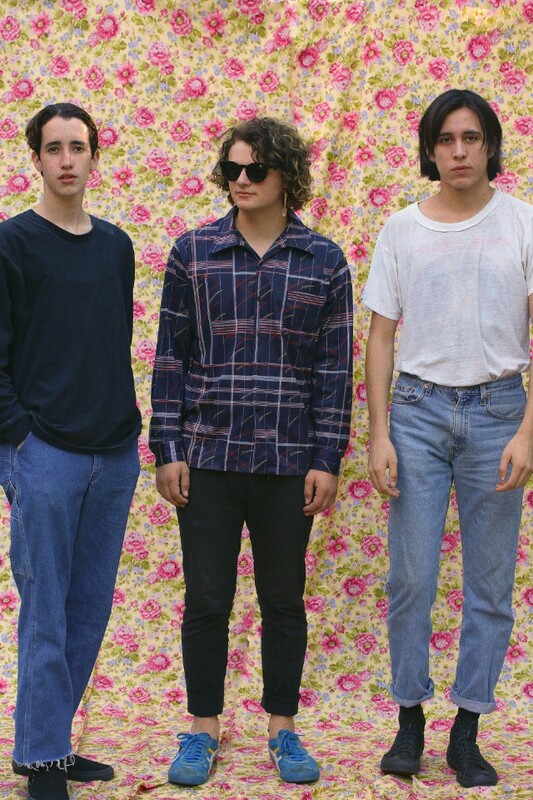 Coming from Los Angeles, Franky Flowers are already generating some great expectations in the noise pop genre, despite still being high school students. Their sound mixes some really abrasive guitar work with smart lyrics and the right am mount of melody to make it stick in your head. 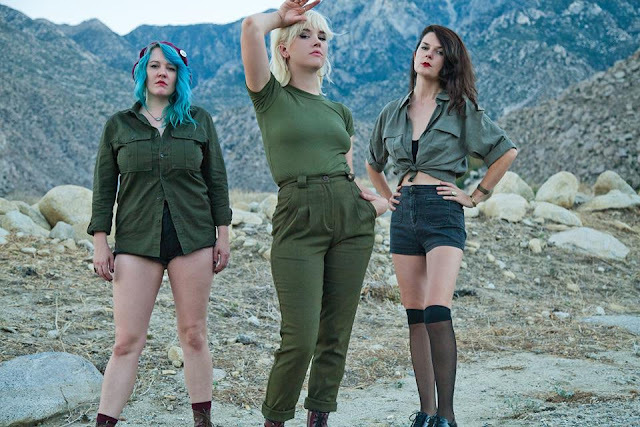 "Corpse" is their great new song and we expect a full album later this year. 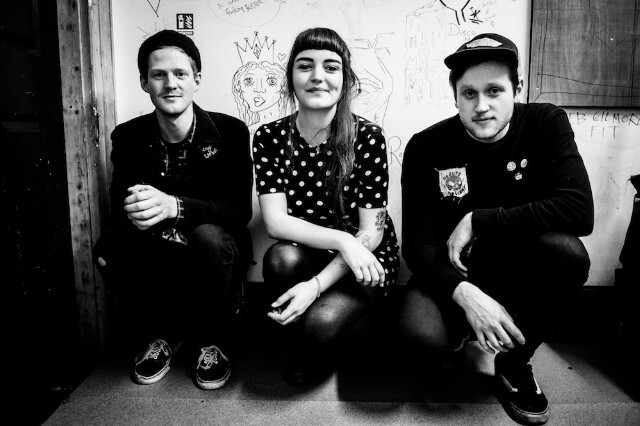 Muncie Girls a trio from Exeter UK, play the kind of punk pop that was so popular some decades ago, powerful guitars and hooks a plenty, not unlike bands like Veruca Salt or a poppier Sleater Kinney. 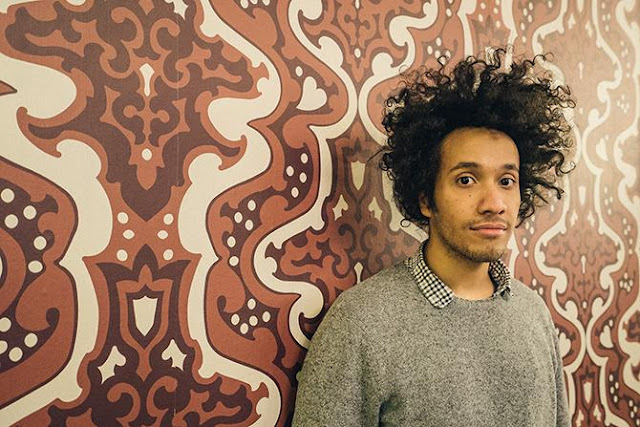 They have just put out their debut record, From Caplan To Belsize and it's a really tight collection of songs, one of our favourites so far this year. "Respect" is one of the singles, and you can stream the whole album both at Souncloud and Spotify. 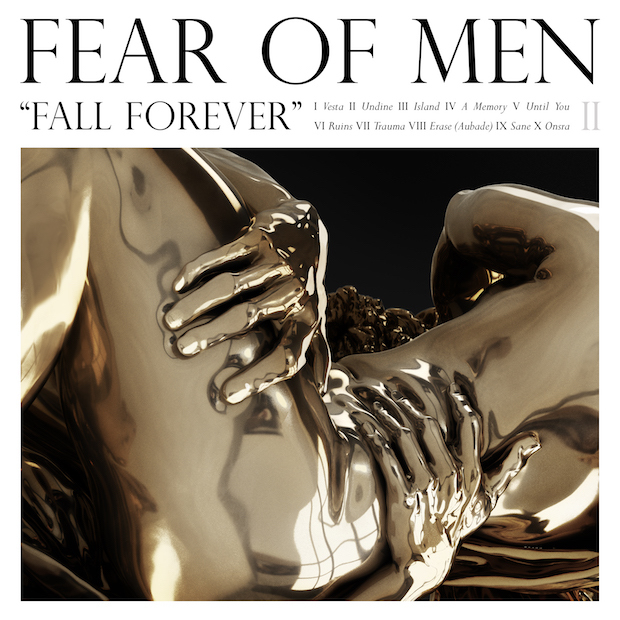 We have really been looking forward to this, as Fear Of Men are a band we love and one that we have been following since their very first single. 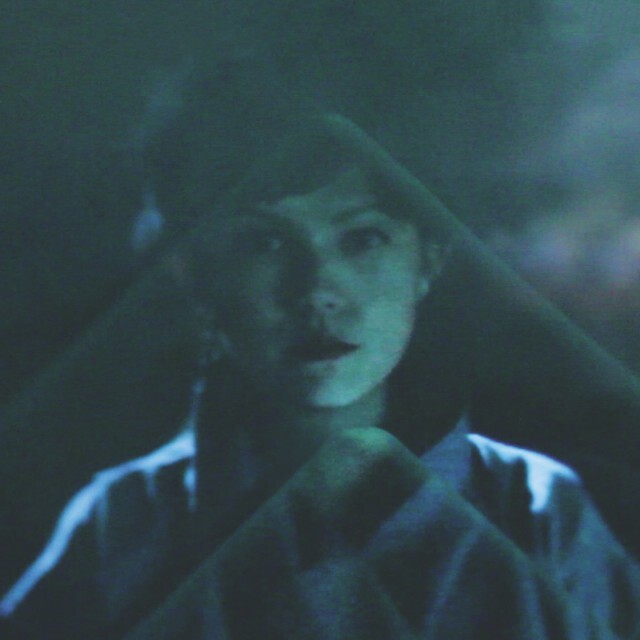 After 2014's excellent Loom, Jessica Weiss and co are back with their second long player, Fall Forever, out on June 3, an album whose first single is the gorgeous "Island" a track that is pure indie pop bliss.